GeorgeAnn Jansson, born in Washington, D.C., began writing just for herself after her four boys were in bed. It was her escape into the old West with handsome heroes and damsels in distress. Never thinking of trying to get one of her manuscripts actually published, she just wrote merrily on. Today, she is the author of five contemporary romance novels, winning several awards and translated into several languages. 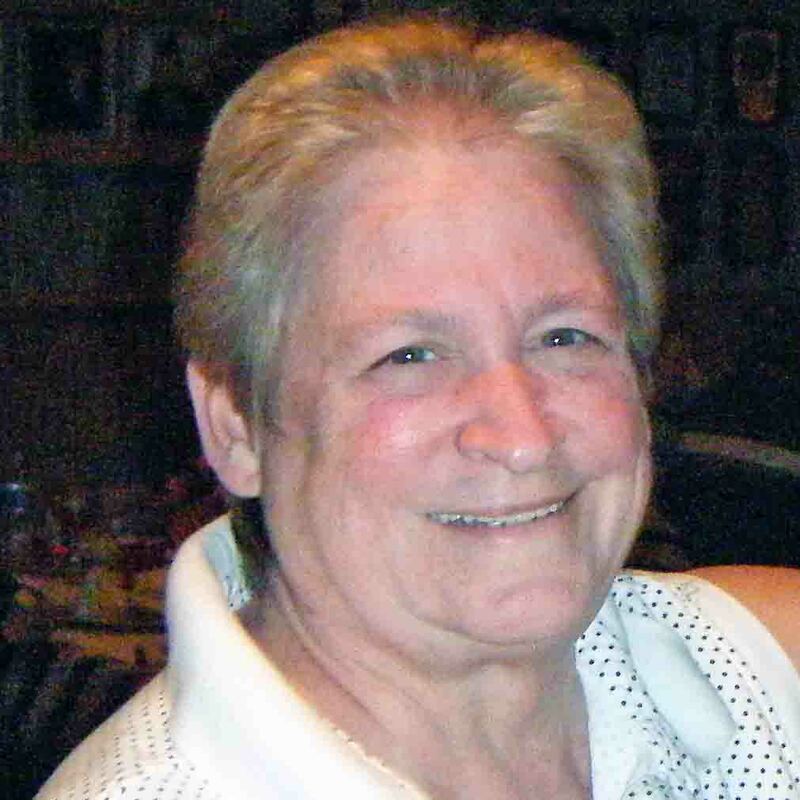 GeorgeAnn has been actively serving our veterans at her local VFW for many years. She currently holds the office of Chaplain. GeorgeAnn is enthusiastically working on two novels. Living in Pawley’s Island near Myrtle Beach provides her with plenty of ideas.